‘My Cube’ is a coworking space in Kolkata near Minto Park. It is a shared working environment for professionals from different fields and sectors. It is an office space where individuals can work as per their convenience in a felicitous environment sharing the space as well as ideas with personage from other sectors. This office space is equipped with all modern facilities and is a one-stop solution for the new age entrepreneurs who look for a hassle-free growth-oriented working culture. The place not only takes away your worries about maintaining your working space, infrastructure along with its repair, maintenance, etc but also allows you to operate in a place at a nominal cost and on an hourly cost basis. It is an 1800 sq ft office space with a seating capacity of sixty. The place has got perfect lighting, acoustics, vibrancy, and cleanliness. 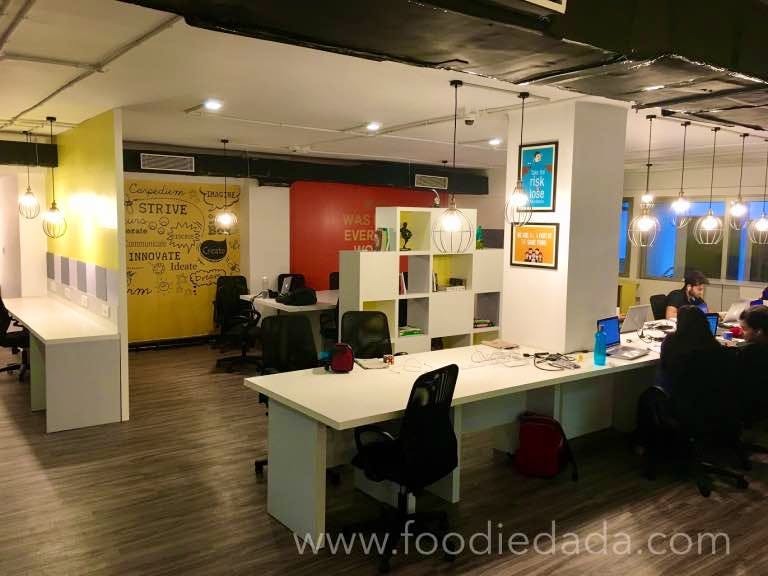 This co-working arena has colourful and quirky interiors with all basic amenities like Wi-Fi, storage, mailing, reception service, CCTV surveillance, courier service, printers, beverages, cafeteria, library, and a gaming zone. A major plus of this co-working space is that it is centrally located which makes it a great pick for the everyone.